CLOSEOUTS. 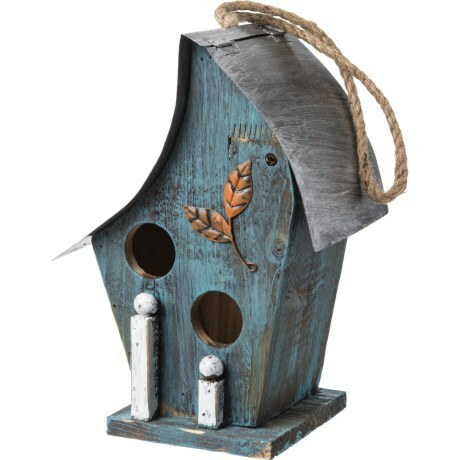 Invite feathered friends to come live in your yard with the Alpine blue artful wooden birdhouse. Available Colors: BLUE.